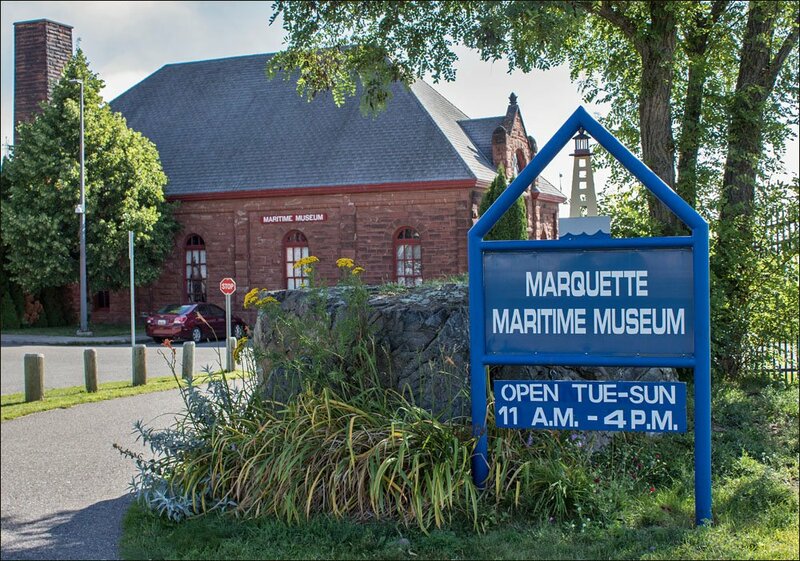 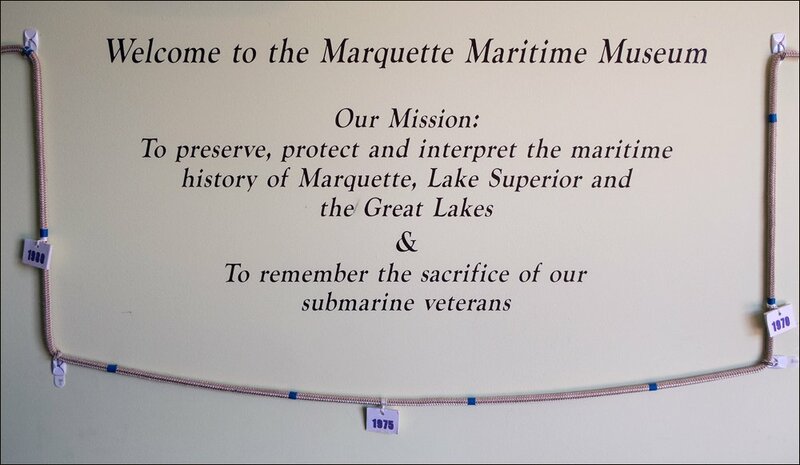 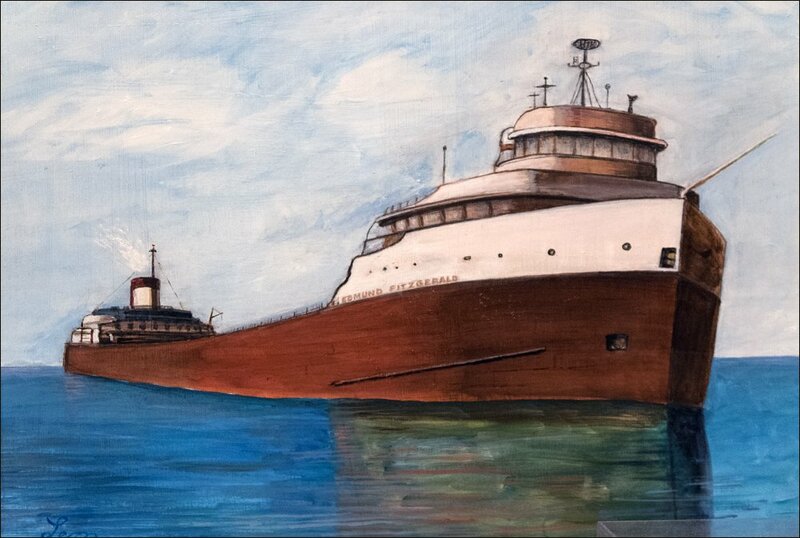 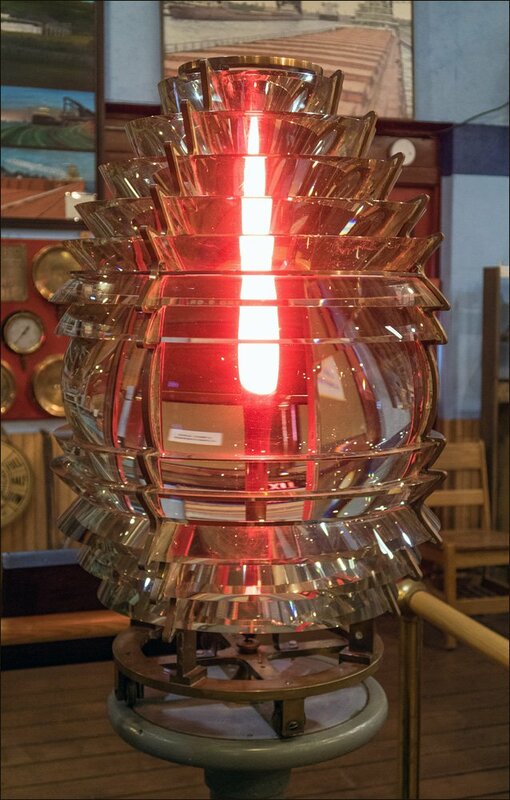 The Marquette Maritime Museum houses an extensive collection of authentic Lake Superior maritime artifacts. 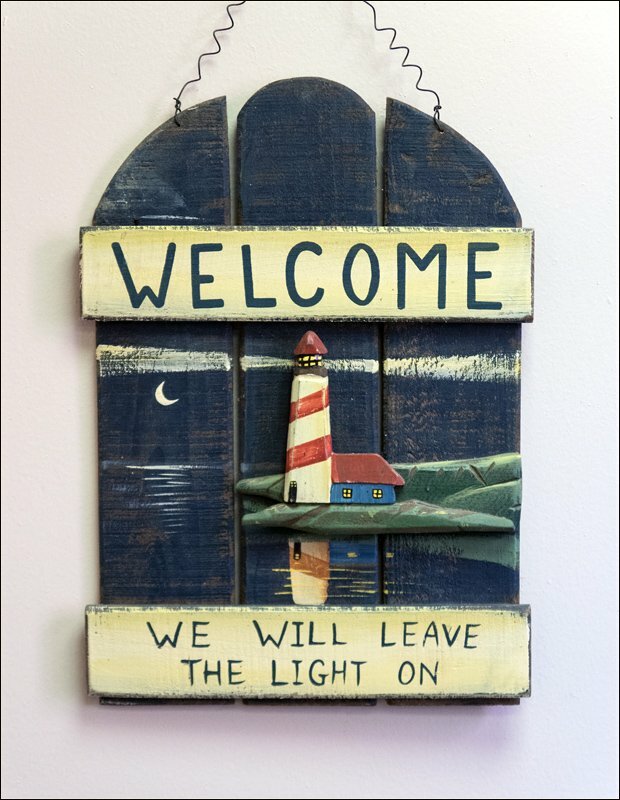 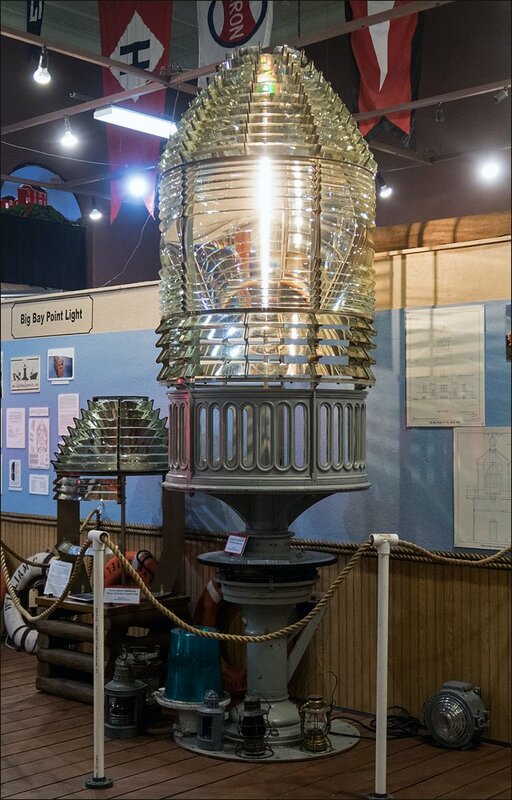 It’s a great destination for any Great Lakes lighthouse enthusiast, shipwreck historian, or maritime history buff. 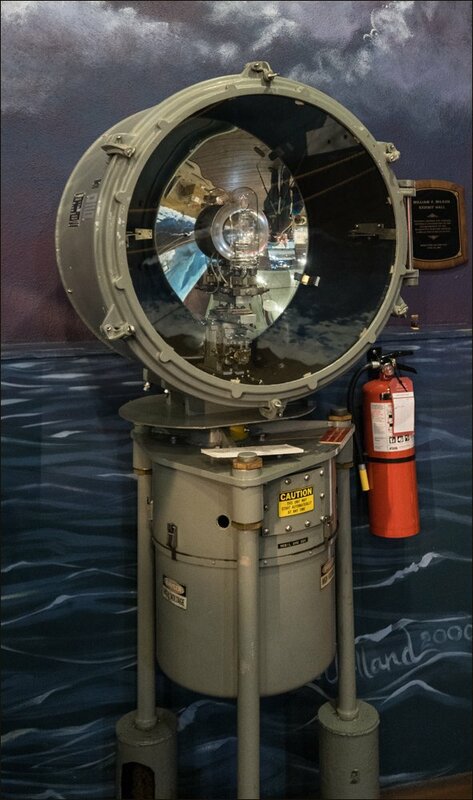 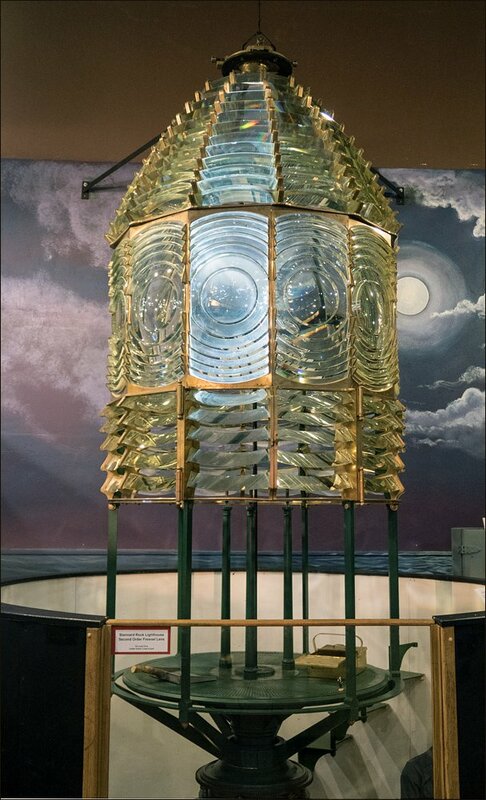 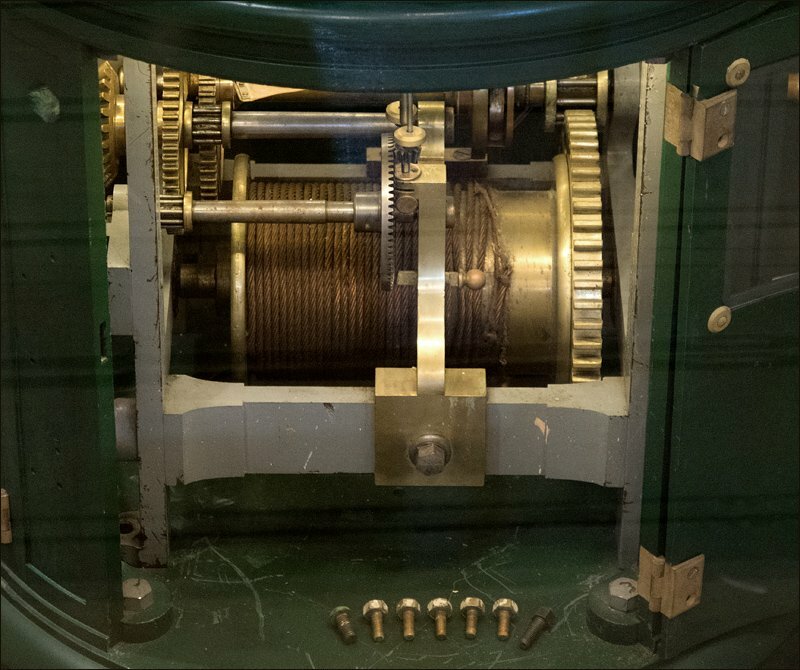 Of particular interest to me are the Fresnel lenses on display. 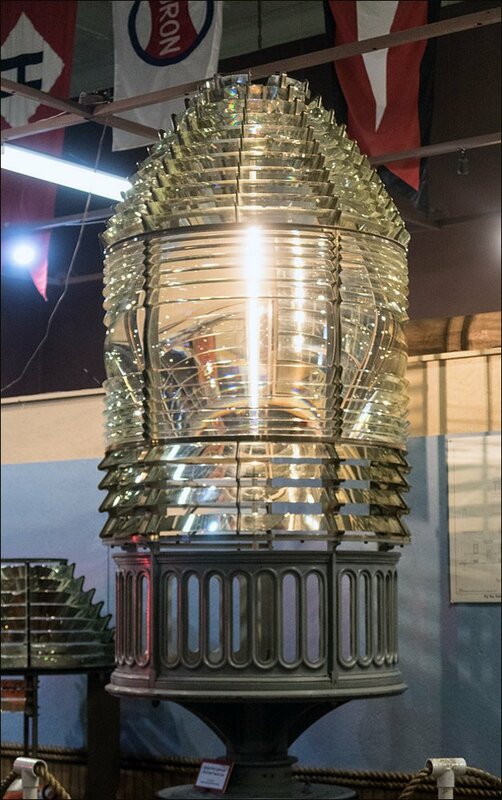 My favorites are the massive Second Order lens from Stannard Rock Lighthouse and the Third Order lens from Big Bay Point Light. 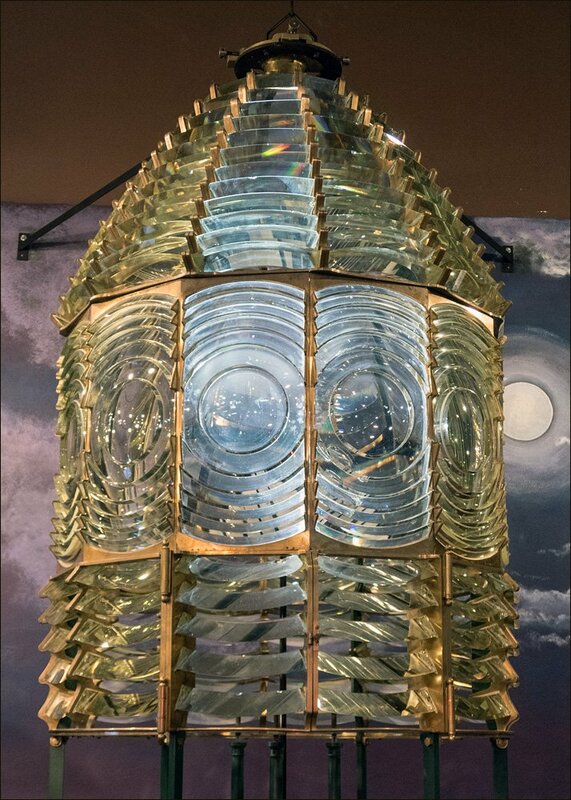 These beautiful glass works of art lit the way for shipping for almost a hundred years before they were replaced by more modern lens designs.